Wow, Congrats to you and your girl. What school is this? Well done to your girl. 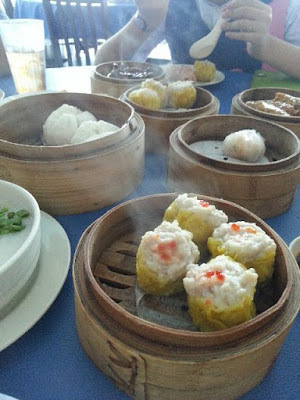 Nice dim sum treat after the ceremony. 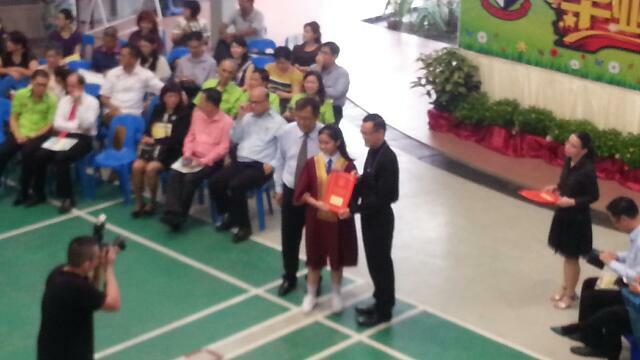 Congratulations to your girl for her excellent result! What a joyful and happy celebration for the family! Congratulation to your girl. She must very happy.